Price when new $23,000. 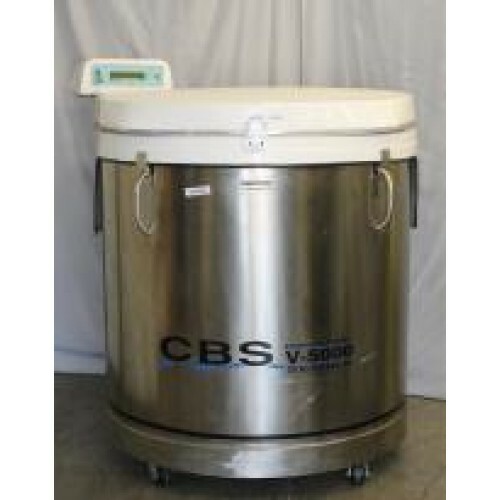 CBS Isotherm V5000B large liquid nitrogen spa / vapor storage system. Auto fill and monitoring control. Dimensions approx 47"" dia x 52"" tall.